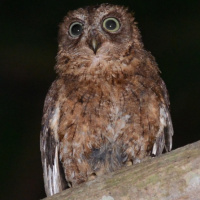 The Mayotte Scops Owl is a small owl with short ear-tufts. 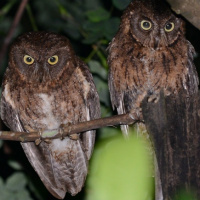 It was formerly considered a subspecies of the Madagascar Scops Owl. 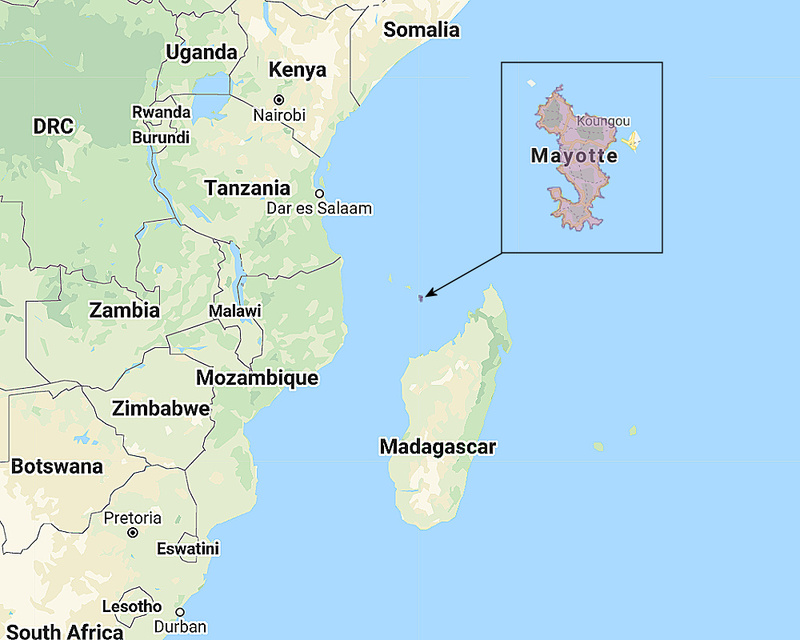 Distribution: Endemic to Mayotte Island in the Comoros Archipelago, northwest of Madagascar. 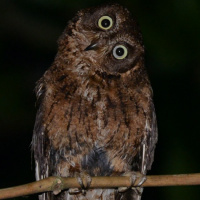 Original Description: Benson, Constantine Walter. 1960. Ibis 103B, p. 60-63.